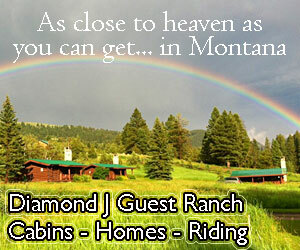 Big Sky Montana Condo Rentals offer variety, ideal location, and great value. 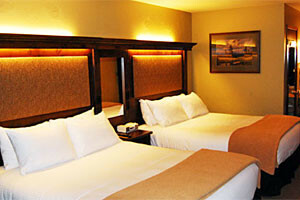 From studios for the intimate getaway to five bedrooms to accommodate a family vacation, there is something for everyone and every type of budget. Enjoy a range of amenities in the privacy of your own abode. 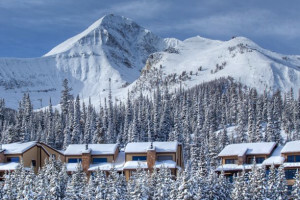 Discover ideal Big Sky MT Condos here.